at least one similar design back in China. Two years later, Raidmax released another cutting-edge design, Samurai, and people who had seen the case itself instantly fell in love. It has been more than 10 years since Raidmax began its work on its unique product lines and market position. 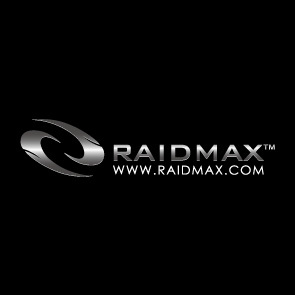 The name of Raidmax is synonymous to gaming design and budget cases. In the United States, Raidmax is considered to be the best second tier brand; in Asia, it is said that only Raidmax can offer the budget cases with great designs; in Europe, with almost no brand management, Raidmax' followers are still showing their loyal support in many ways.